As everyone is trying to guess whether the next big Android update is going to be Key Lime Pie or not, and whether the release will be Android 5.X or 4.X, we have yet to hear anything concrete. After getting a tip from an eagle-eyed reader (thanks, deepayan!) and digging deeper, I can definitively tell you that Google is currently working on Android 4.3, and it is still Jelly Bean. QWERTY phones might be few and far between but they haven't died out completely. 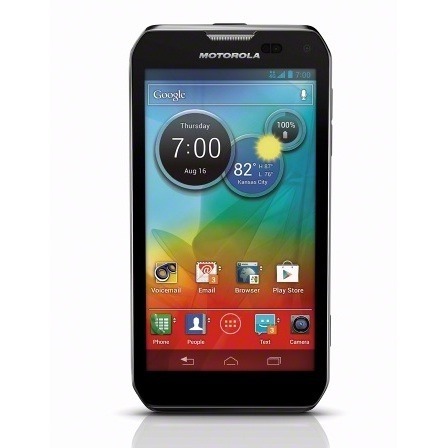 If you have a Motorola Photon Q and you're on C Spire, you might want to open your Settings menu and check for updates. 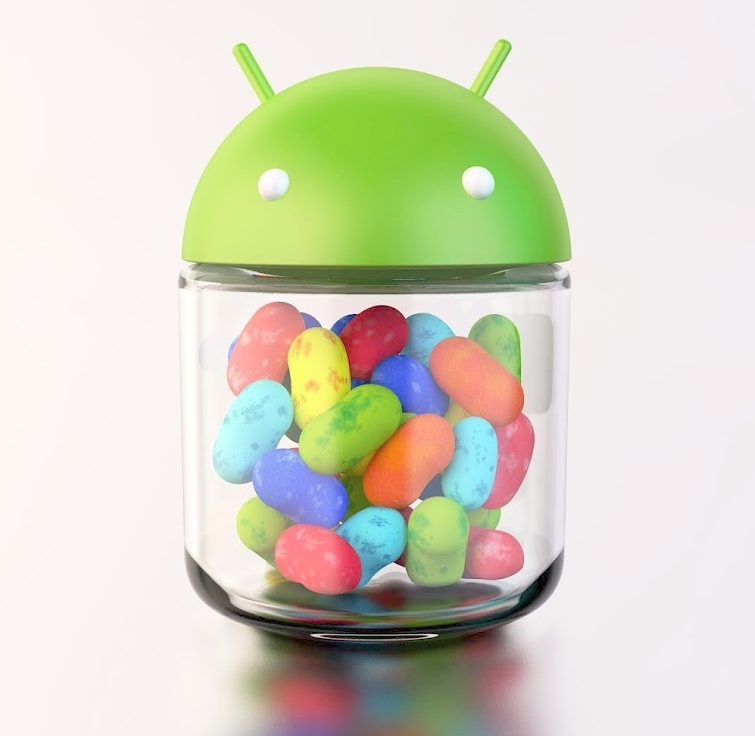 The round sugary goodness of Jelly Bean is on its way. Added feature that generates real-time notifications throughout the day with relevant, contextual information such as weather, traffic, calendar. 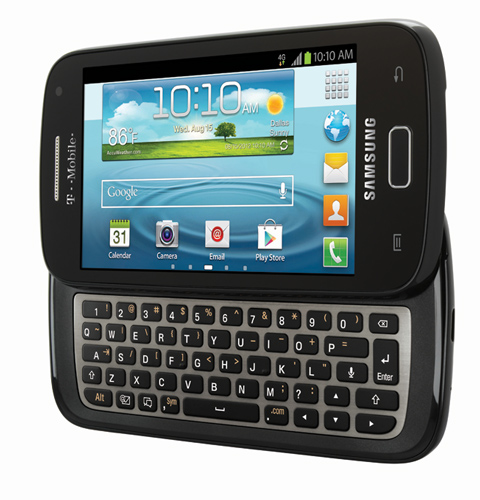 I know a few people who just love QWERTY phones, despite the fact that they're a dying breed. For those among you who happen to love QWERTYs and are on Sprint, there's a chance you're holding a Motorola Photon Q in your hand right now. And if that's the case, you should probably head into the Settings menu and check for updates – Jelly Bean is coming your way. Get excited. 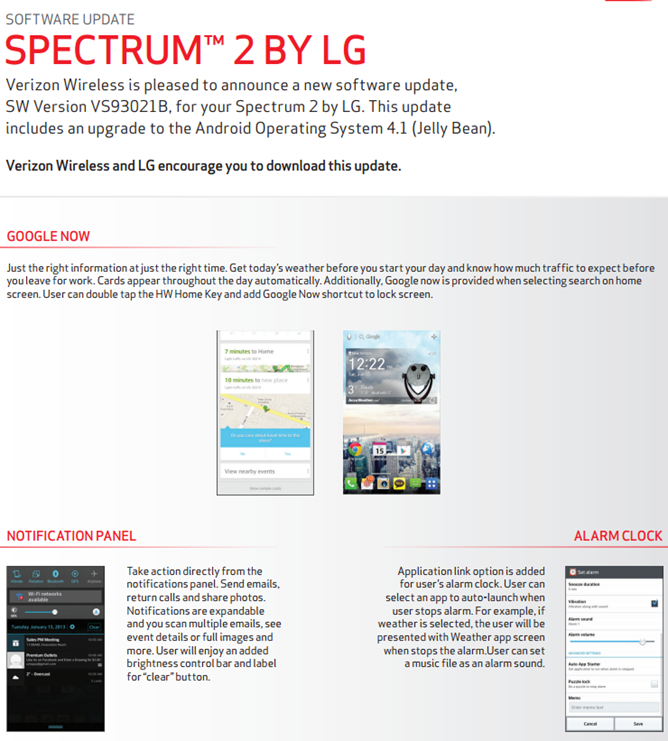 Looks like Verizon's on a roll – two OTAs in the same day! Earlier today, it updated the support docs for the original Stratosphere with details of an upcoming incremental update, and now it looks like Jelly Bean is getting ready to hit the airwaves on its way to the LG Spectrum 2. Once Big Red updates its support docs, that usually means an OTA is imminent – this one should likely start heading out sometime this week. Another day, another Jelly Bean update to a Samsung Galaxy device. 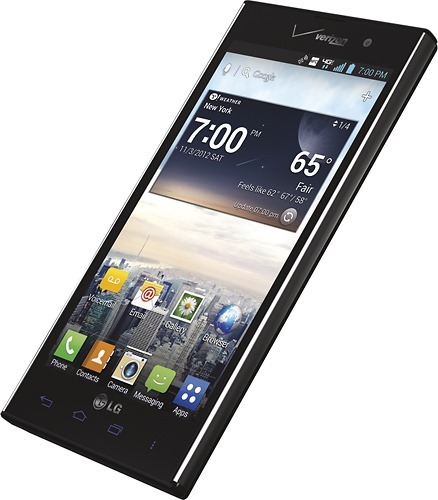 Today's target: T-Mobile's Galaxy S Relay 4G (I still hate that name). 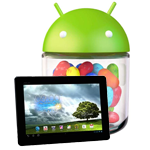 Unlike many of the other Jelly Bean updates rolling out to Galaxy phones, this one's only available through Kies and OTA. Over the past few days, ASUS has begun rolling out a treat to MeMO Pad Smart 10 owners, distributing Android 4.2.1 in an update to build number V10.6.1.15. The update, which rings in at about 500MB, brings the MeMO to 4.2.1 from 4.1, delivering on ASUS' "Q2 2013" promises noted in our review. Of course, the headlining feature with this update is 4.2's multi-user support, which we already saw on an ASUS slate back when the manufacturer brought 4.2 to the TF300T in the US, beating other OEMs to the update punch. 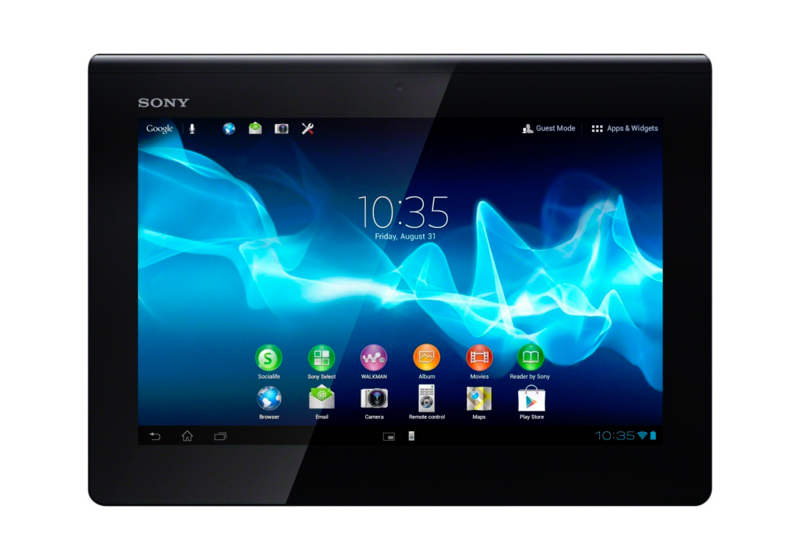 Owners of Sony's Xperia Tablet S, it's time to get excited. 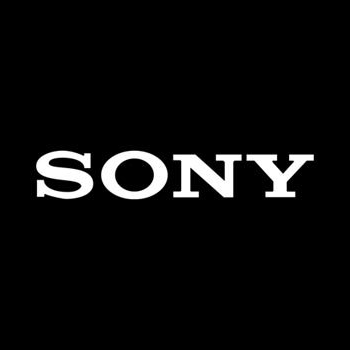 Sony just announced that Jelly Bean (Android 4.1.1 in this case) will hit its production servers tomorrow morning between 9AM and 10AM PST, which means an OTA is on its way. 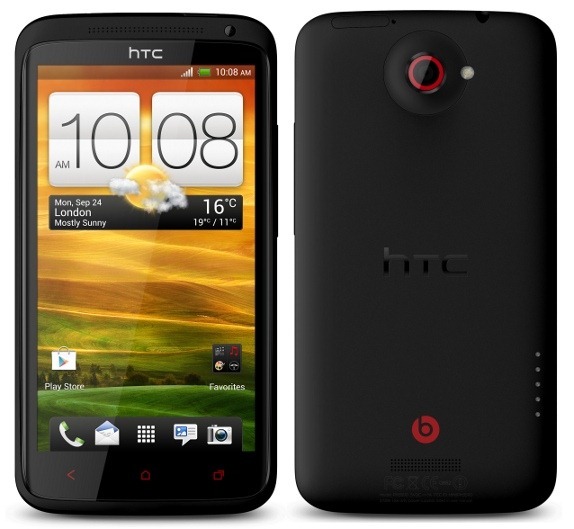 Even though HTC is now focusing on its new baby (and possible savior) the HTC One, that doesn't mean the company has completely forgotten about the last generation. 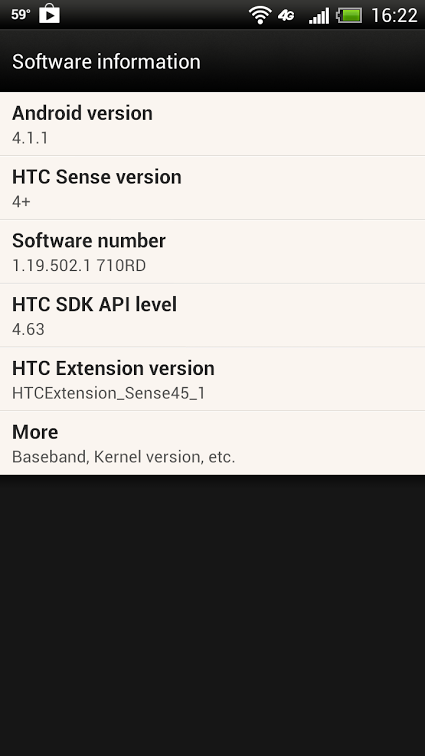 AT&T's HTC One X+ has just gotten an update to v1.19.502.1. 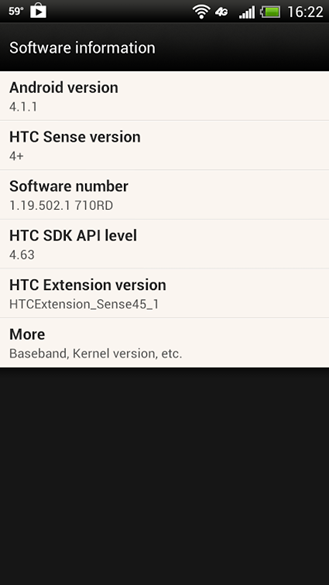 Sadly, this is still Android 4.1.1, but it does fix a few nagging issues. One X+ owners can pull the update down manually, or wait for the OTA to show up on its own. Let's get one thing out of the way first: if you've never heard of BLU Products, it's a company to keep an eye on moving forward. Why? 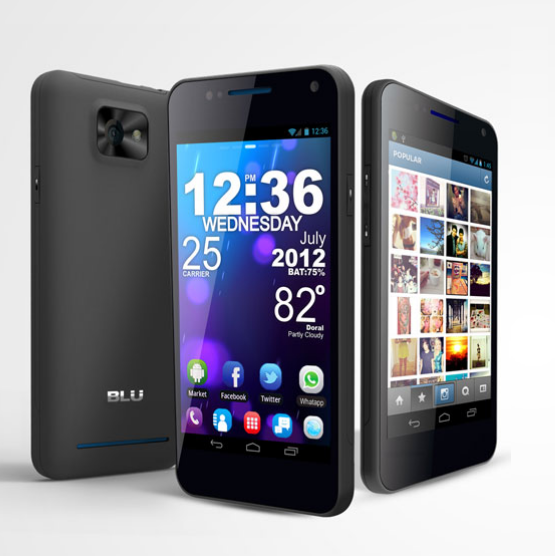 Because we all love affordable unlocked devices, which happens to be what BLU specializes in. And today, the company announced the Jelly Bean (4.1.x) update for the Vivo 4.3. So, not only does it provide crazy-affordable devices (the Vivo is $199 off contract), but it also supports them.